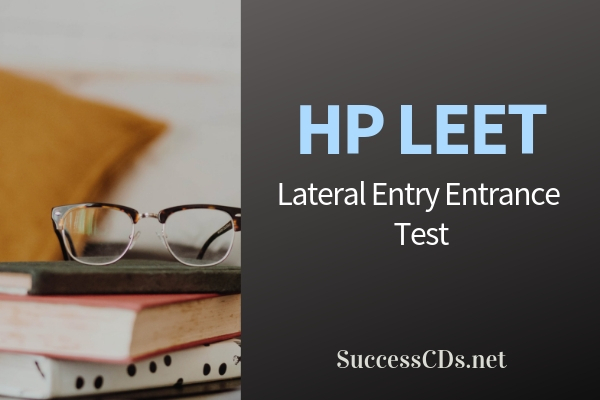 Candidates can check the complete information of HP LEET 2019 application process, eligibility criteria and other information through this page below. H.P. Takniki Shiksha Board, Dharamshala is going to conduct Lateral Entry Entrance Test (LEET) in the Month of May for making admission directly in 2nd year Diploma Courses through Lateral Entry Scheme from the admission session. In this Scheme Himachali Bonafide candidate will be eligible for admission. However, in case of availability of vacant seats after the 3rd round of counselling Non Himachali Candidate will also be eligible for admission. 10th + 2 years IТI under NCVТ/SCVT/СОЕ in engineering stream shall Ье eligiЬle for admission to Second Year Diploma Course(s) of appropriate Programme as per AICTE Norms. 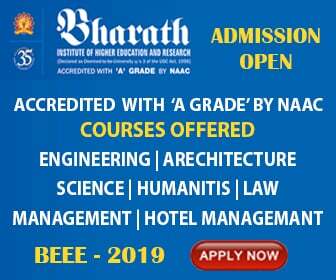 The admission shall bе made strictly оп the merit of marks obtained in Lateral Entry Entrance Test (LEET-2019) conducted Ьу Н.Р. Takniki Shiksha Board Dharmshala. The applicant must secure 15% marks for General Category and 10% marks for reserved categories in LЕЕТ-2019 to qua/ify and participate in the online process for admission to 1st уеаг diploma courses for the academic session 2019-20. The eligible candidate(s) who have not appeared in LЕЕТ-2019 сап also аррlу for згd round of online counselinq and subsequent rounds as Non LЕЕТ candidates.